Tackle twill (sew on numbers, sew on lettering) is a form of appliqué. Whereas appliqué is made of designs or shapes, tackle twill is a combination of letters, numbers or designs cut from a piece of fabric that are sewn onto a garment with a zigzag, satin or double running stitch. Tackle twill is most commonly seen on sports team uniforms, consisting of the team logo, player’s name, and number. Although tackle twill is most commonly seen on sports team uniforms, in the decorated apparel industry, instead of embroidering a large area, using tackle twill or appliqué can reduce embroidery stitch count. 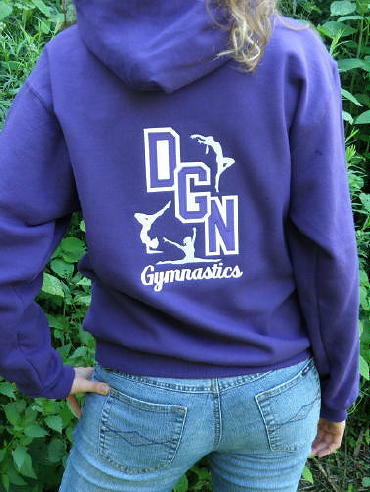 Tackle twill is seen on a lot of school sweatshirts usually school name, colors, mascot, sport and the student's name. Polo Clubs are another group that often use tackle twill to decorate their uniforms. Typically there is the polo club name across the shoulder blades with a large number below this on the back. On the right shoulder sleeve there is a smaller version of the player number. The team logo typically gets embroidered on the left chest and in some case a flag will either be embroidered on the left sleeve or have a custom patch sewn on. 4" number on right sleeve. First thing to do is select the garment or item you want to decorate. 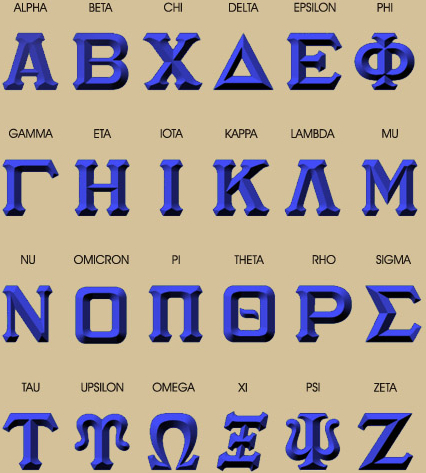 Once you have chosen the item that you would like to customize, choose from the following standard font styles or select from one of the custom layout options below. 2. Choose a font and font size. The 3-Dimensional appearance may not be as obvious when selection very light, or very dark colors. 5. To order, simply send us an email containing all of the options you chose, garment information, quantities, etc. and we will reply to you with a quote. If you choose to proceed with the order we will send you a formal estimate that you can approve for us to proceed, or cancel. Once you approve the estimate, and production of your order has begun, your order cannot be canceled. Click here to view our ordering policies in full.